Dancehall is the go to genre in mainstream music these days when an artist want to score a hit, just ask Drake, Justin Bieber, Tory Lanez and others. 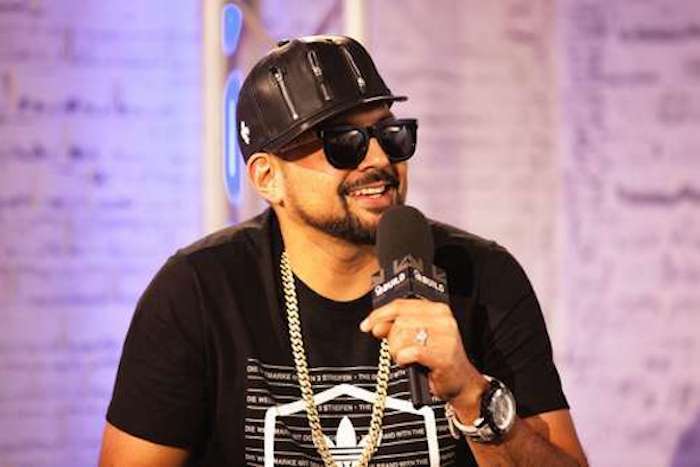 Sean Paul sat down with Hot 97 where he opened up about other artists making dancehall music, his thoughts on Drake, marijuana legalization and Donald Trump. Ebro asked Sean Paul about his thoughts on Drake new movement that is heavily influenced by dancehall and he surprisingly gave the Toronto emcee the thumbs up. This is in contrast to a previous statement that Sean Paul made in September when he criticized Drake and Justin Bieber for making dancehall music. 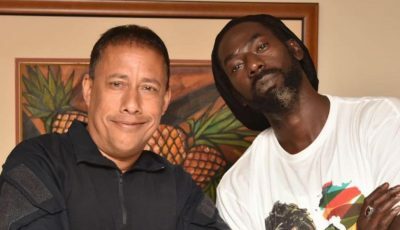 “It is a sore point when people like Drake or Bieber or other artists come and do dancehall-orientated music but don’t credit where dancehall came from and they don’t necessarily understand it,” he said.